Gang hideouts are spread far and wide over the map of Red Dead Redemption 2, and this guide will show you how to locate every single one. While the Dutch Van der Linde gang might be a force to reckon with in Red Dead Redemption 2, there are six rival gangs out there in the wild west. 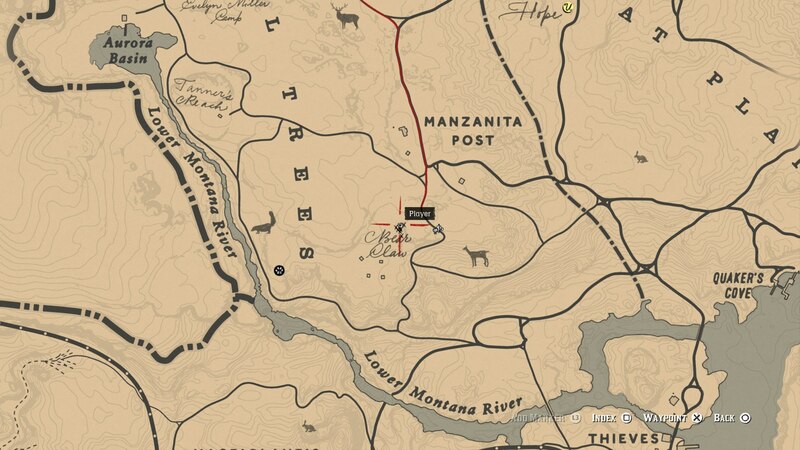 In this Red Dead Redemption 2 gang hideouts guide, we'll be detailing in full a list of Red Dead Redemption 2 gang hideout locations around the map, so you can wage war against the gang of your choosing. But if you instead need any additional details on anything else relating to Rockstar’s latest game, you’ll want to head over to our Red Dead Redemption 2 guides hub. Here you can find our beginner’s guide, list of tips and tricks, and much more for the game. 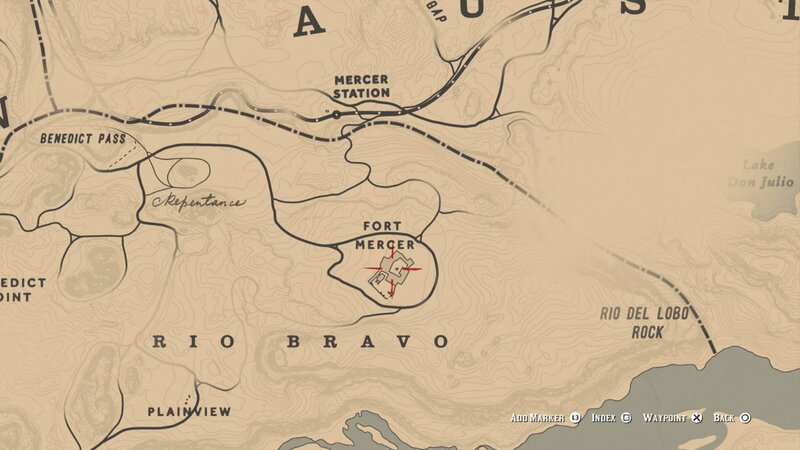 As we mentioned at the top, Arthur Morgan’s gang are far from the only gang in Red Dead Redemption 2. There are the Del Lobo, Murfree Brood, Skinner Brothers, and Laramie Gang to name but a few. 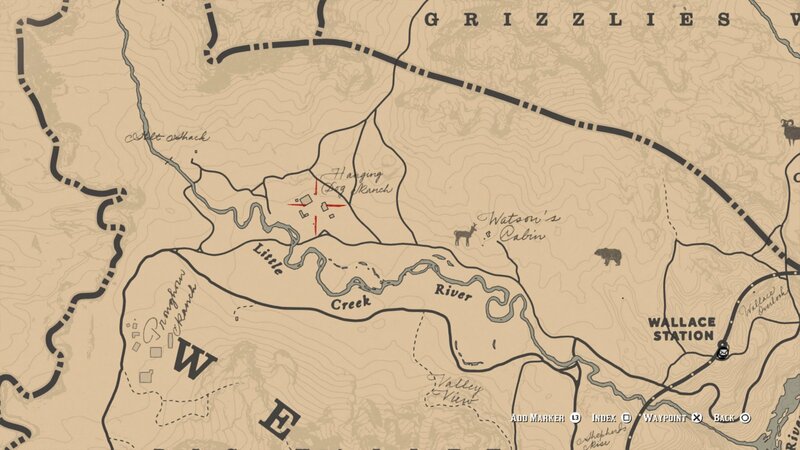 Just below, we’ll be outlining the locations of all the gang hideouts that we’ve located so far in Red Dead Redemption 2, on the off chance you’re looking for a shootout. The Lemoyne Raiders are a faction that feature fairly heavily in the story of Red Dead Redemption 2. Their hideout can be found in Shady Belle, where they’re armed to the teeth and looking for a fight. This gang doesn’t feature in the story of Red Dead Redemption 2, and their hideout can be pretty tricky to find. You can happen upon a group of them just south of Manzanita Post, which sort of counts as their hideout. 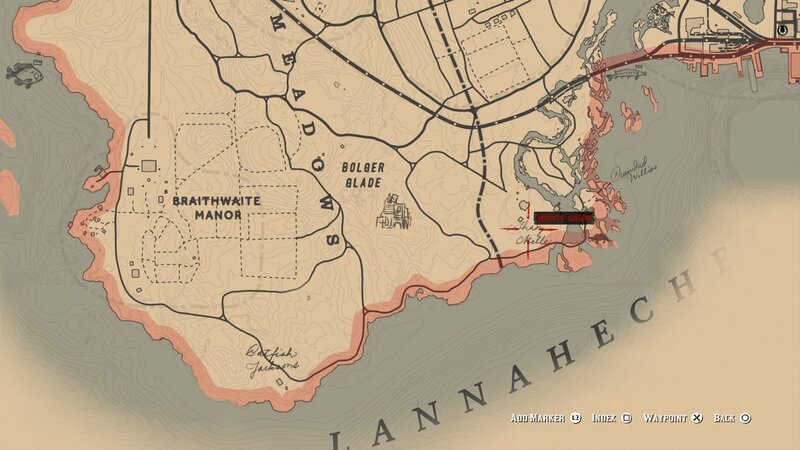 This psychotic gang operate near Annesburg, and feature later in the story of Red Dead Redemption 2. You can find them holed up in Beaver Hollow, but come prepared. This is a gang that features only in the epilogue section of Red Dead Redemption 2. To locate their hideout, which is pretty sizeable, you can head to Hanging Dog Ranch, in West Elizabeth. Although the Del Lobo gang can be found roaming throughout the New Austin region of Red Dead Redemption 2. However they’ve taken over Fort Mercer, which they’re using as their stronghold, which you can assault head on if you’re looking for a pretty big fight. Recognise the fort? It’s where John Marston gets shot by Bill Williamson near the start of the original Red Dead Redemption. 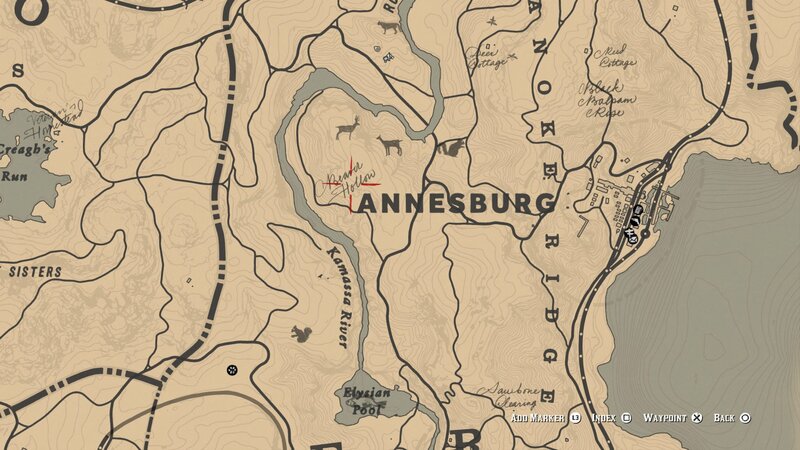 As of right now, these are all the gang hideout locations that we’ve managed to track down so far in Red Dead Redemption 2. You can now head over to our Red Dead Redemption 2 legendary animals guide, or our Red Dead Redemption 2 legendary fish guide for more content on the huge game.